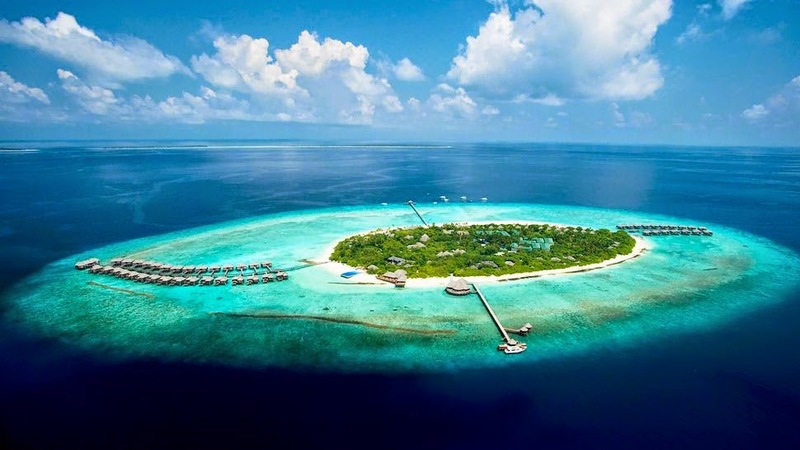 The UAE-based Dutco Group of Companies, owners of JA Resorts and Hotels has revealed that they have acquired a high-end resort in the Maldives. This is their first resort outside of Dubai. The Maldives Minister of Tourism, Ahmed Adeeb Abdul Gafoor who attended the formal transfer of ownership of the property said that he hoped this will pave the way for more large-scale investments in the Maldives by UAE companies. The resort formerly known as Beach House Iruveli is located on the most northerly tip of the Maldives, in the pristine, lagoon-ringed Haa Alifu Atoll, little explored by foreigners and totally unpolluted by the noise of passing speedboats. The transfer to the resort is by domestic flight from Ibrahim Nasir International Airport to Hanimaadhoo domestic airport (50 min) and then a speed boat journey of 35 minutes from the domestic airport to the island of Manafaru. It opened in February 2008 as “Beach House”, was renamed in 2010 as “Beach House, A Waldorf Astoria Resort”, and became a true “Waldorf Astoria” resort in March 2011. Beach House at Iruveli Maldives comprises 83 villas, half of them perched overwater. The resort will be relaunched later this year as JA Manafaru. JA Manafaru, where couples can celebrate in paradise and where families can enjoy the spacious multi-bedroom beach villas. Your taste buds will be seduced at seven different restaurants by the exceptional cuisine created from locally produced ingredients. Your soul will be revived with relaxing treatments at the spa, traditional cultural experiences, engaging seaside activities and underwater discoveries designed to create unforgettable memories.